So one of the advantages of having a large back size being a station wagon is you got a lot of room back there. This means whenever you come across a large item you want to purchase you don’t have to worry. If it fits, it ships. 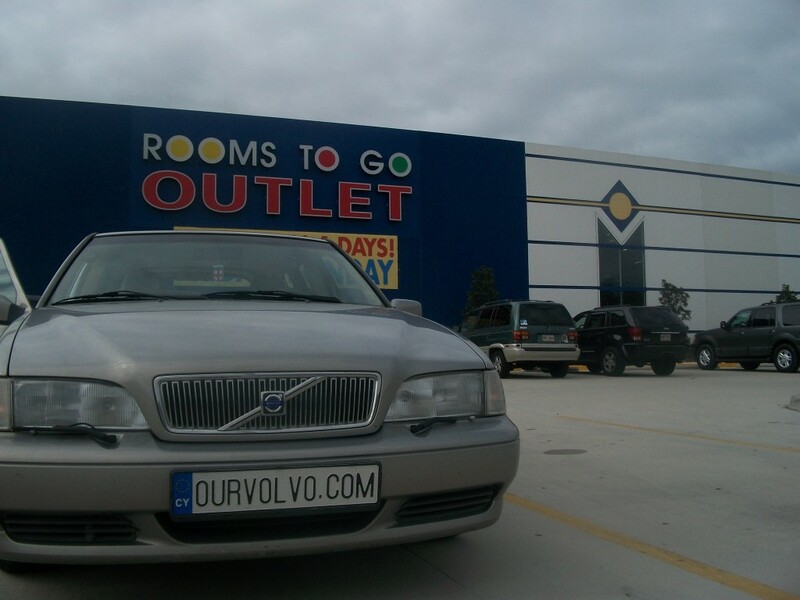 If you are thinking of starting your new year off with some new furniture the place to go is the Rooms To Go Outlet in Atlanta, Georgia. There are several across the states however, I find that the one in Atlanta has the BEST unbelievable, deals and selection. From 15-80% off you can find just about anything you need from couches, art work, kitchen tables, end tables, beds, dressers, accent pieces, etc.